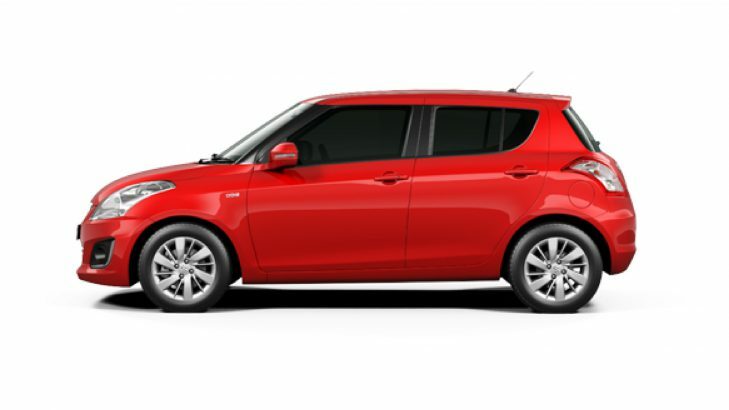 What's My Car's Tyre Size And Its Recommended Tyre Pressure PSI? 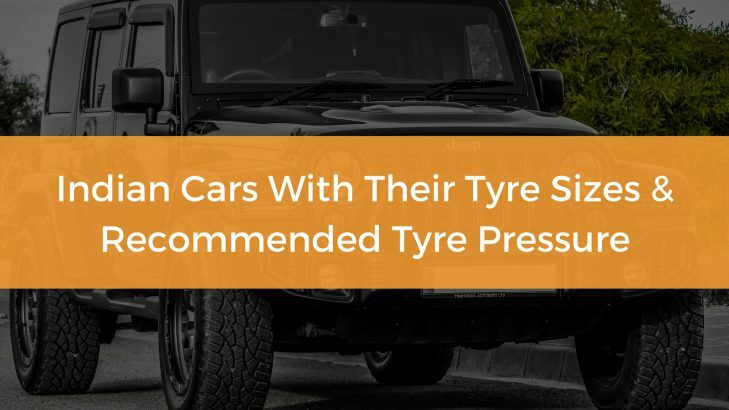 If you are a car owner and looking to swap the old tyre with brand new ones, firstly you should know the tyre size, and secondly to derive optimum performance and ensure better tyre life, the recommended tyre pressure. The tyre size is printed on the sidewalls of the tyre, but it may faint away with the passing time due to friction. So here we bring you with a comprehensive list of Indian cars and their recommended tyre pressure. 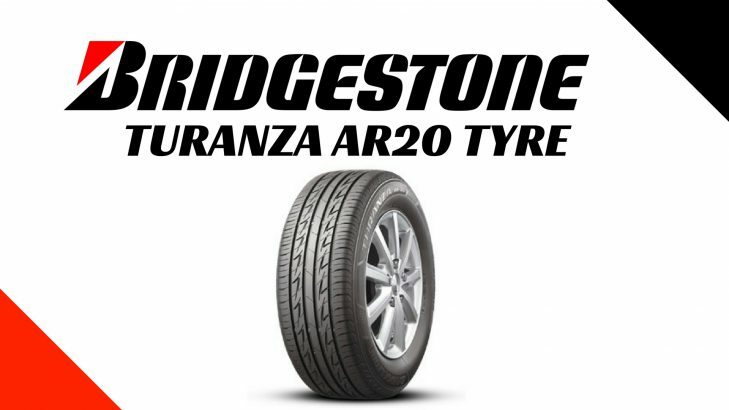 The above-mentioned tyre pressure values are more focussed on the comfort and smoother ride quality. However, on long routes and fully laden conditions, you can increase pressure by 1 to 3 psi. Remember, for city rides (where you don’t carry much of load) it is always suggested to go soft with slightly low pressure, while on the highways (under loaded conditions) you can intensify the pressure.